It's pretty much a foregone conclusion that a new Nexus 7 is just around the corner, but a few more plausible details are leaking out. According to some info passed to Engadget, the updated 7-inch slate will come with Android 4.3, wireless charging, and SlimPort video out. It also confirms the dual cameras from the last leak. 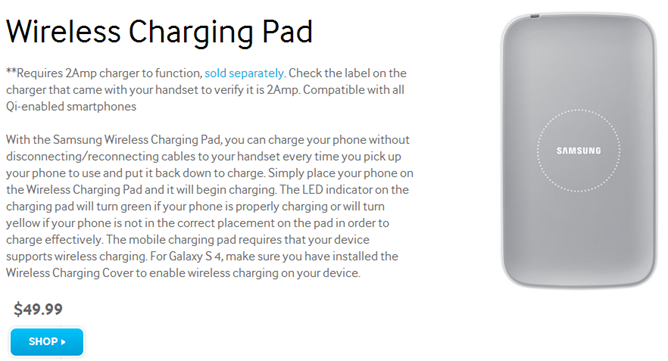 We don't know what version of wireless charging will be featured, assuming this is legit. Is there any universe in which spending that kind of cash on a phone charger is reasonable? 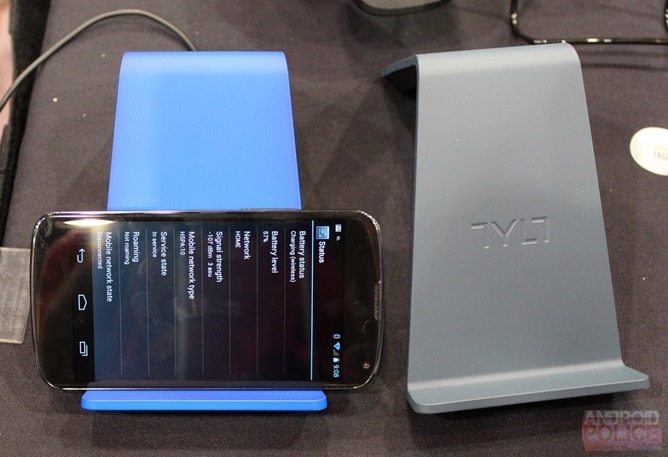 Sure, the Tylt Vu sort of looks like it was custom-tailored for a Windows Phone 8 device, but it's also officially our favorite Qi charger after seeing it at CES last week. If you've never used a wireless charger, it's probably not immediately apparent why the Vu is particularly want-worthy. But have no doubt - it is. The Vu has two distinct advantages over competing chargers. 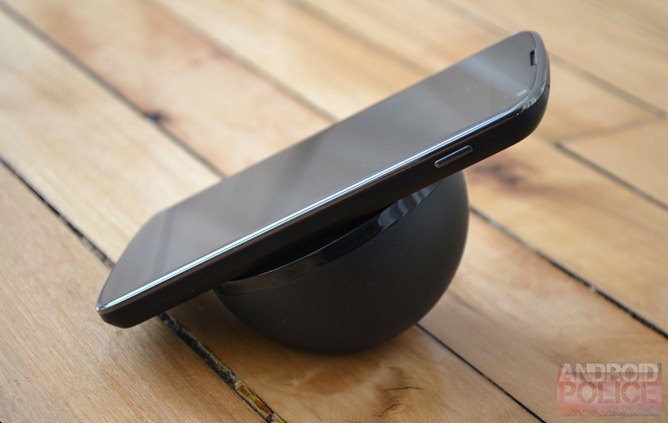 First, it's also a phone stand - you can set your phone on the Vu, and still use it like you would a normal dock, because you can still actually see your phone's screen without having to strain your neck. 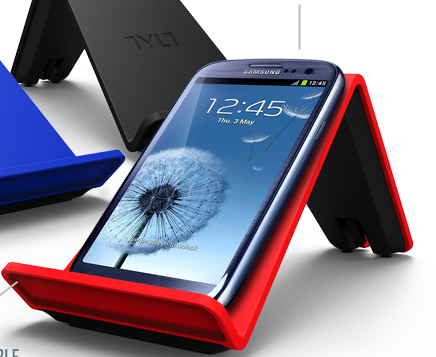 Wireless charging is awesome, but wireless chargers blow. They are so finicky. 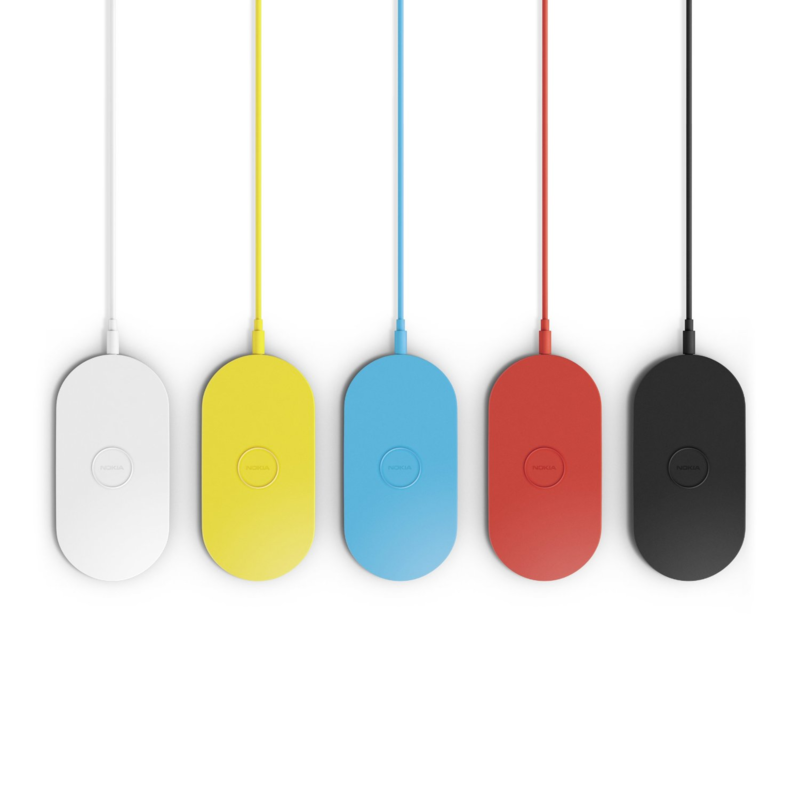 I have a Nexus 4 and an LG wireless charger, so I know all about this first hand: Take your wireless charging phone, put it on your wireless charger, and it charges, right? Well, only sometimes. 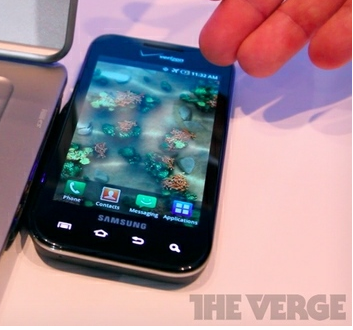 The charging coil in the phone and in the charger need to be lined up just right for the power flow to happen. Inductive charging is quickly becoming one of those clutch features that everyone wants in their next smartphone. Since a few phones - like the Nexus 4 and HTC Droid DNA - already have the feature, one crafty reddit user decided that he wanted to install his wireless charger inside of his desk. Neat, right? He also took a few snapshots along the way, highlighting just how easy the process was. If you happen to have any grains of salt handy, now would be a good time to pull them out. 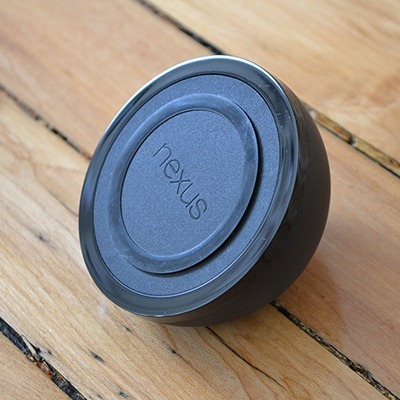 MoDaCo is reporting that sources have filled the site in with details on the rumored Nexus device to come out of LG. 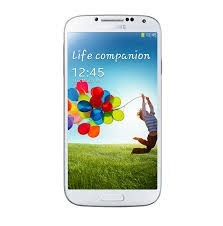 The specs sound about in line with what we would expect from a device of this caliber, sporting a quad-core Snapdragon S4 Pro, Android 4.2, and a curious 8GB/16GB set of storage options. Not only are they using a truly ancient Android phone to demo this new technology, they've actually made it uglier, too, with an odd "hump" of sorts maligning the left-hand-side of the device. 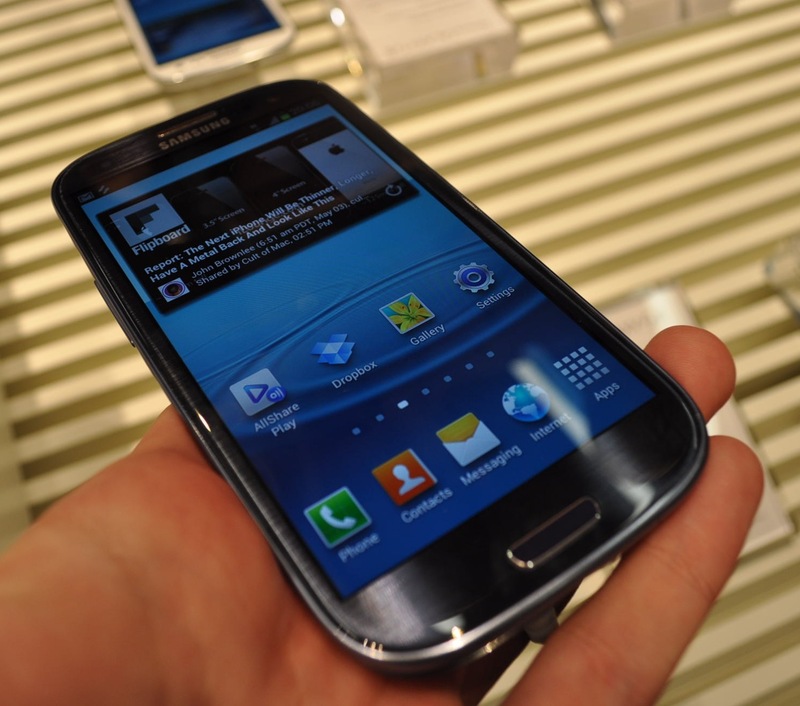 After months of rumors and teasers, we finally got the chance to see the Samsung Galaxy S III first hand last night, at the company's Unpacked 2012 event in Earl's Court, London. Following many (many) free drinks and canapés, Suzi Perry - who hosted the popular Gadget Show here in the UK - took to the stage to kick off proceedings and introduce JK Shin, President of Samsung's mobile division, who officially introduced the new Galaxy to us.